The official webpage for B-2 Wings. 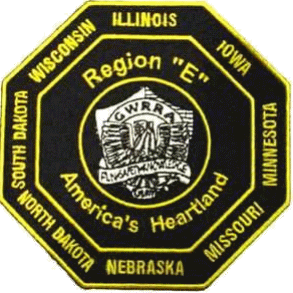 We are a chapter of the Gold Wing Road Riders Association based in Sedalia, MO. This entry was posted in Uncategorized and tagged featured.